Zenith Bank Plc is now officially Nigeria’s largest bank by Customer Deposit. 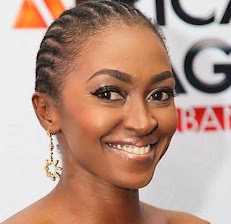 In its 2017 annual report and first quarter 2018 interim report released by the company, it reported that its total customer deposits are now a whopping N3.396 trillion as at end of March 2018. It was N3.43 trillion as at year-end December 2017. 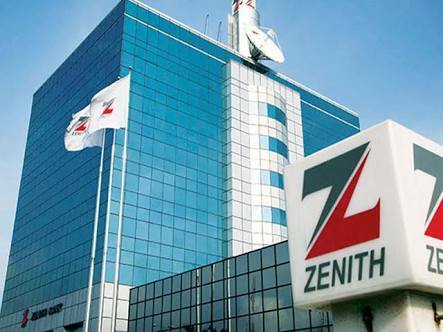 Zenith Bank has thus overtaken First Bank as Nigeria’s largest bank by Customer Deposits, a position held by the latter for decades. In its 2017 December, year-end annual report recently released, FBN Holdings, the parent company of First Bank Limited, reported a total customer deposit of N3.14 trillion only. In its first quarter ending March 31st interim report, First Bank revealed that its total customer deposits were N3.24 trillion. In terms of total banking deposits (Customer deposits plus bank deposits) First Bank still tops the chart with a blistering N3.94 trillion. Zenith Bank did not report deposits held on behalf of other banks.